Long ago, at the height of the Golden Age of Piracy, the infamous pirate Ramsey and his shipmates sacrificed everything to embark on an impossible journey into the Sea of Thieves. In the present day, Larinna, an ambitious stowaway determined to leave her mark on history, joins forces with a wild and adventurous captain seeking the greatest treasure ever buried. 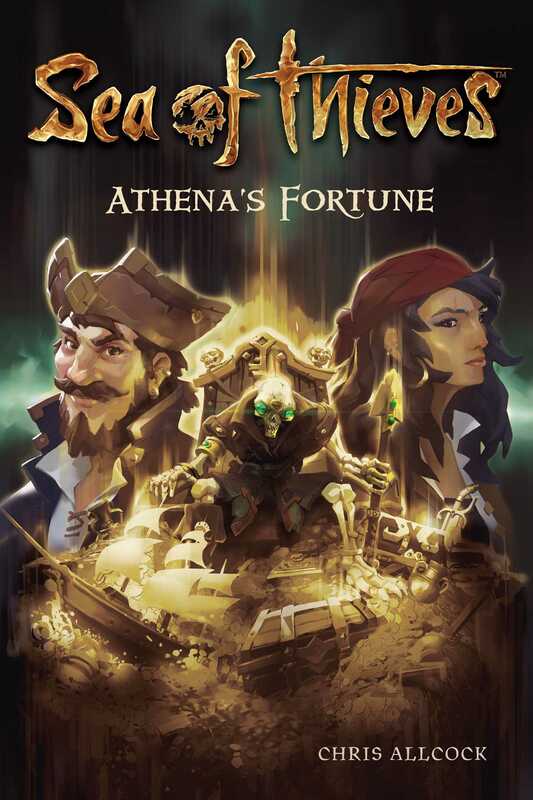 Separated by time but united by their drive to uncover the secrets of the Sea of Thieves, both crews will face tricks, traps, and malevolent horrors unleashed from the depths of the sea as each draws nearer to Athena’s Fortune. Take a deep breath and dive into an epic story based on Rare's thrilling shared-world adventure game Sea of Thieves, where aspiring pirates can set sail on exciting voyages. Discover the tales of famously fearsome pirates whose legends endure and whose plunder still lies buried, ready for the taking. "This novel doesn't hold back and that's a good thing"